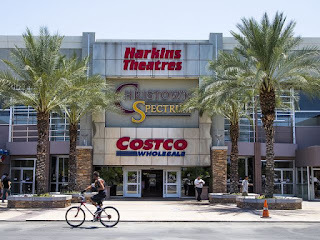 Christown Spectrum, Arizona's oldest mall, has sold for $115.2 million. The central Phoenix shopping center was purchased by New York-based retail giant Kimco Realty, according to property records. The deal closed late Monday.